This past Friday night Northeast Championship Wrestling presented the final event of the 2017 Season from the Elks Lodge in Norwood, Massachusetts with all three NCW titles on the line plus the first ever “ALL MATCHES ARE LEGAL” battle between “The Ace” Mike Montero and “The Original Showoff” Mike Paiva. A big thanks to all of our fans who supported us throughout 2017! 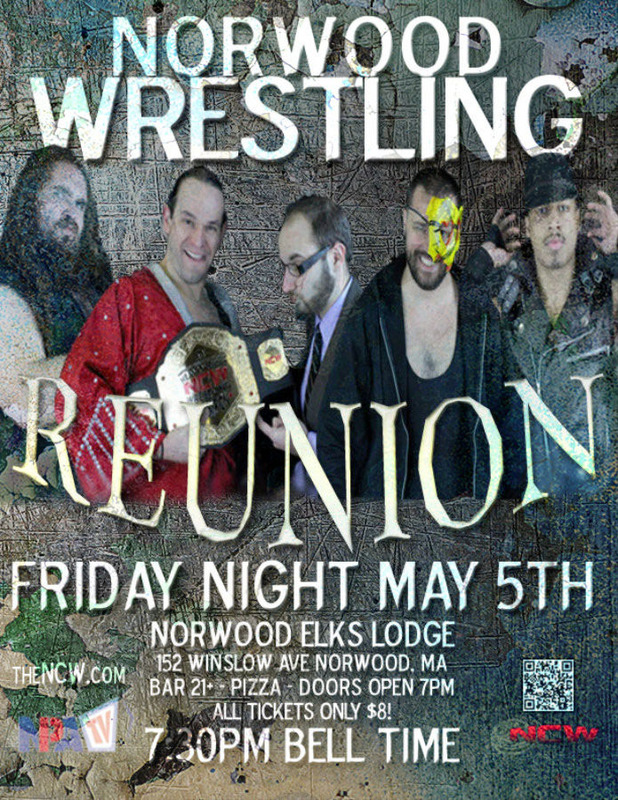 NORWOOD– Friday night June 16th war rages on in Northeast Championship Wrestling’s 2017 Season when NCW returns to the Jacob Jones VFW Post (84 Eastern Avenue) in Dedham, Massachusetts for Aftermath. Coming off the heels of the 20 year REUNION The Uprising of NCW continues its dominant ways as President Dean “The Beast” Livsley holds the line against the enemy forces of The High Class Cartel and Beau Douglas. Anarchy Rules June 16th in Dedham at NCW Aftermath! After months of literally spitting in the face NCW color commentator Derek Simonetti and disrespecting him, Simonetti fought back against The Underground Anarchy and NCW New England Champion Tim Lennox at NCW’s 20 Year REUNION, preventing the Anarchy from interfering in the New England Title match between Lennox and “The Dan Ram” Danny Ramirez. DEDHAM— On Friday night, June 16th Northeast Championship Wrestling’s 2017 Season rolls on when NCW returns to the Jacob Jones VFW Post (84 Eastern Avenue) in Dedham, MA for Aftermath. Doors open at 7pm with a 7:30pm bell time. 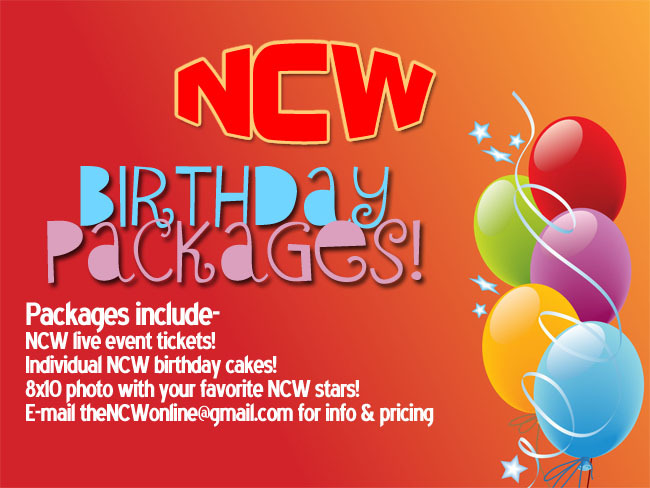 Tickets are available online at theNCW.com/tickets and will also be on sale at the door the night of, only $10 for adults and $5 for all kids twelve and under. 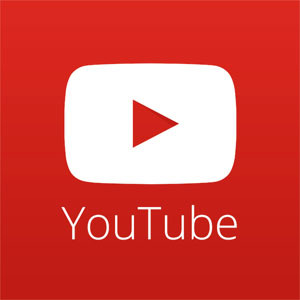 This past Friday night Northeast Championship Wrestling returned to the Norwood Lodge of Elks for NCW’s March Madness, headlined by the NCW Heavyweight Champion Lumberjake defending the NCW Championship against a member of The Underground Cartel. 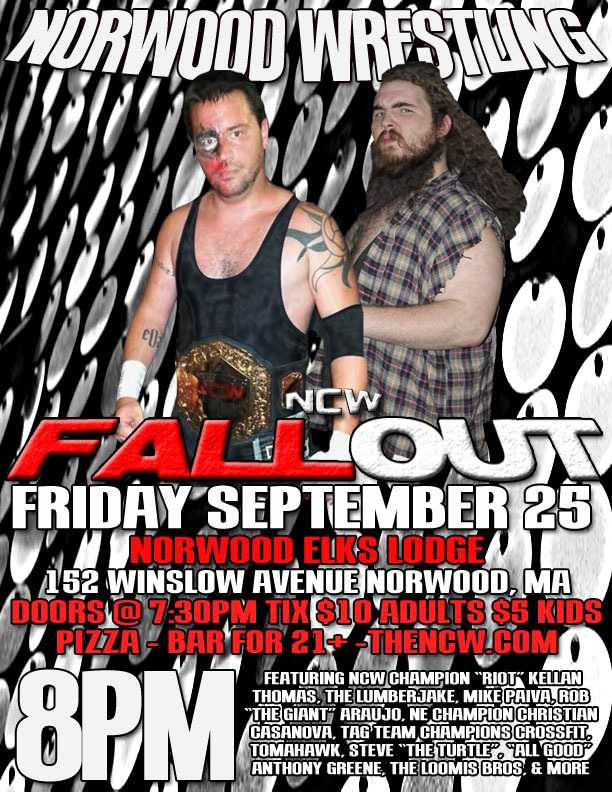 NORWOOD– On Friday night September 25th Northeast Championship Wrestling continues the 2015 Season when we return to the Elks Lodge in Norwood, Massachusetts (152 Winslow Avenue) for the FALLOUT from the NCW 2015 Big City Rumble. Doors open at 7:30 with an 8pm start time, tickets will be available at the door $10 for adults and $5 for kids twelve and under.